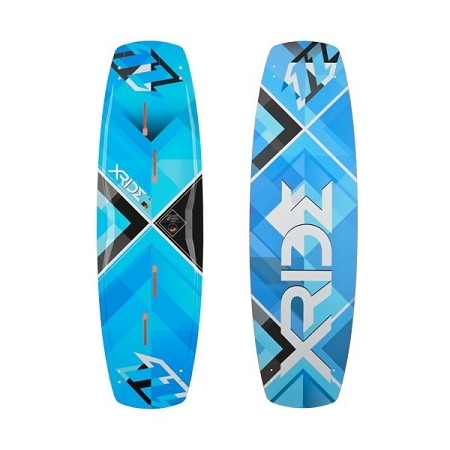 The X-Ride is the best selling board in the range and has been for many years. 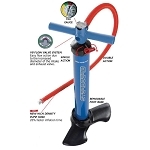 It is extremely versatile, freeriding, busting out the latest freestyle tricks or even at home in waves! The flex is medium, giving the X-Ride a soft and smooth ride over choppy water. The rounded outline makes it ideal for carving turns on the wave and the special FR fins have been shaped to excel here too. Aside from being a great board for carving the X-Ride has massive grip, allowing the rider to edge hard and generate lots of pop, making it great for jumping. It also flies upwind! It's the perfect board for the rider who is looking for the ultimate all rounder. Whether you freeride, freestyle or waveride, if you want one board to do it all the X-Ride is for you!